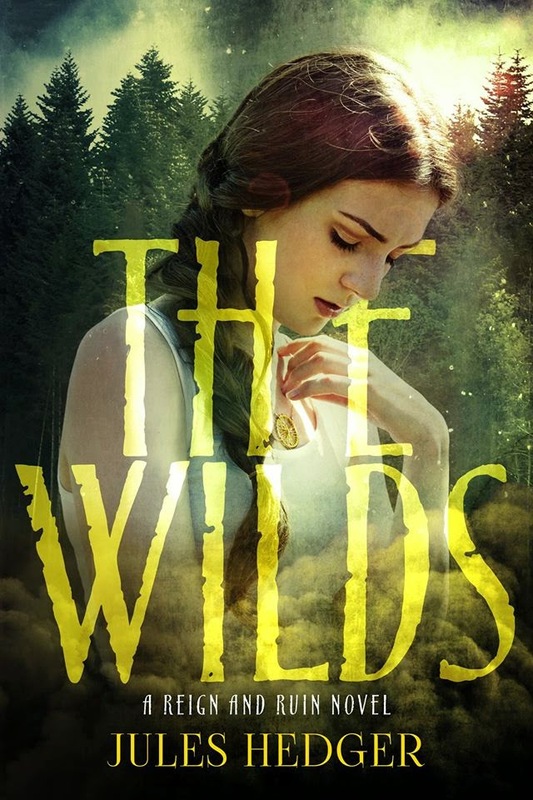 "The Wilds" is adventurous, exciting, captivating and also fun. A fantastic debut novel from an author with a wild imagination that just begs to be discovered. 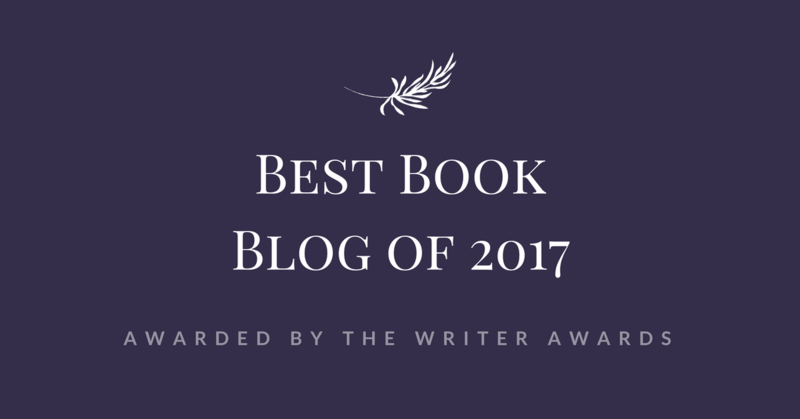 Grab your own copy now not just because it's FREE (already on Smashwords and soon on every other platform! ), but because you'll live an adventure like no other and end up wanting this book on your physical shelf as well!